I am hungry for stories of redemption. Tales that remind of the purpose in pain, of shining holy work that cuts straight through. I visited a group of inmates at the State Pen last week, and though I cannot avoid the tragedy in the eyes of men who deeply know suffering’s ways, I find myself looking hard for the God work there. Rays of hope and healing within walls of gray cement. Payment of debt that has nothing to do with doing time. Saving that is forever rescue. 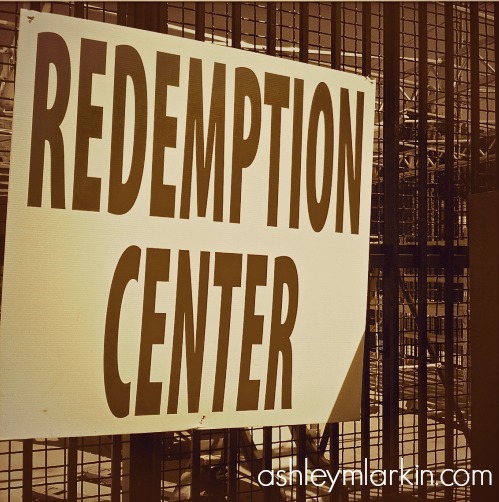 Redemption is all over that place and every place where beauty is carved from mess. 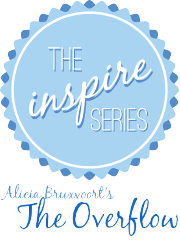 This morning, a dear friend, Alicia Bruxvoort is sharing my story/anthem/declaration: Redemption Song as part of her guest series, Inspire, at The Overflow. I came to know Alicia through her words that are gracious, generous and grateful. 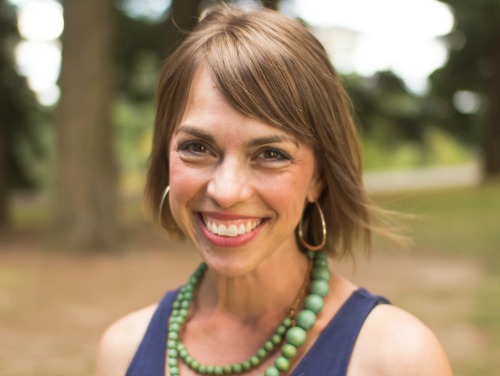 She is a light bringer and encourager, a loving woman, wife and mother. I was tickled to realize that months before meeting through our online spaces, we shared pages in the MOPS (Mothers of Preschoolers) devotional, Always There. I cannot wait for the day I’m able to meet Alicia face to face. If you’re like me, you long to know that it matters. You long to know that your scrapping and scraping, your saying yes and agreeing with life in a thousand everyday decisions is for something. You long to know that your struggle through that darkness, that loss, that abandonment, that tedium, that sorrow is for a purpose. And though sometimes you might want to tuck away that pearl, that diamond, that precious thing that represents your struggle for beauty from ashes, we need to know it. If you’d like to receive updates each time I post new (usually a few times a week), please click here to “like” Draw Near on Facebook. Thank you so much for joining me.